The Mazda Chatel Detailing Centre will be able to protect your vehicle from the elements, ensure that it survives winter without any hassle, thoroughly clean it in the spring and protect its body as well as its interior for many years. 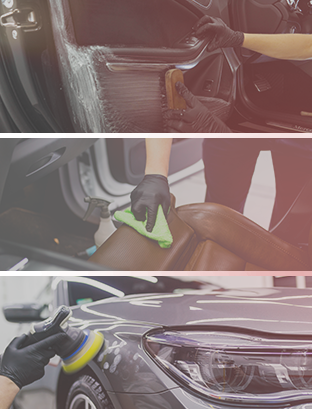 When you visit Mazda Chatel’s Detailing Centre, you’ll be amazed by the quality and quantity of services we offer. We have everything you need to make your Mazda shine, protect its paint and upholstery, clean its engine compartment, and protect it from winter. We will get your Mazda back in perfect condition quickly and at a competitive price. We have a ton of offers available at Mazda Chatel. Come in today and let us work with you to find the right detailing package for your vehicle. Come today and discover all the services offered at Mazda Chatel's Detailing Centre.